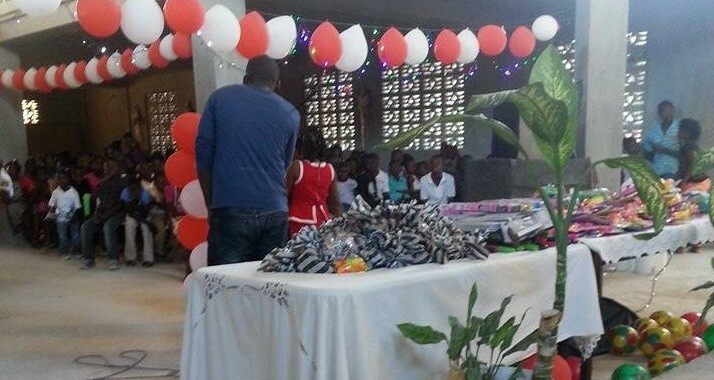 Haiti Children Christmas 2015 – Lagonave Alive! So grateful for churches and donors who bring the love of Jesus Christ and Christmas to children on LaGonave. This year over 1,100 children were received for Haiti Children Christmas in 3 villages- 790 in Anse-a-Galets, 215 in Source-a-Phillipe, 120 in Nan Cafe. You made love come alive again this year!